Oil Tank Inspection, Installation and Removal in Scotland and the United Kingdom. 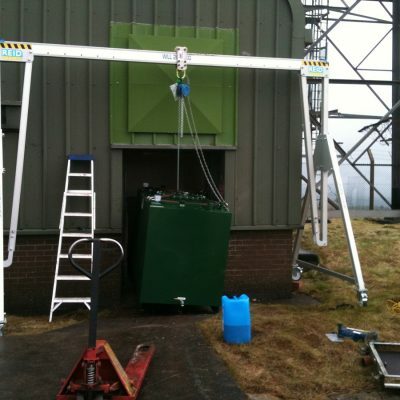 Oil Tank Inspection, Installation and Removal in Scotland and the UK. Our trained staff can safely remove your redundant tank from site, dispose of the tank and its contents in the appropriate manner according with current legislation in force in Scotland and the UK. 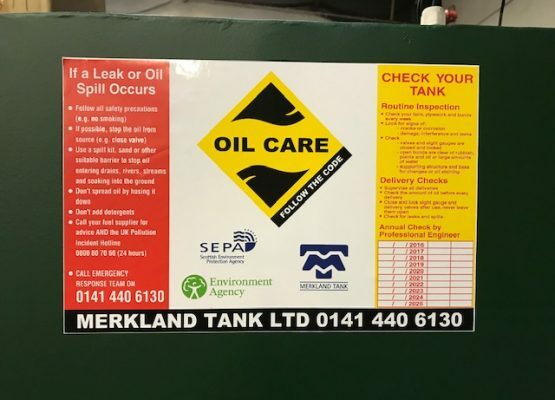 We also provide oil tank inspection and maintenance programs for all our customers in Scotland and the UK. Should you require any further information then please email enquiries@merklandtank.co.uk. We can supply and install new steel oil tanks from 4500lts to over 80000lts and polythene oil tanks for domestic heating oil from 1000lts to 5000lts. These tanks comply with OFTEC Standards OFS T100 & OFS T200 and with the above Oil Storage Regulations. 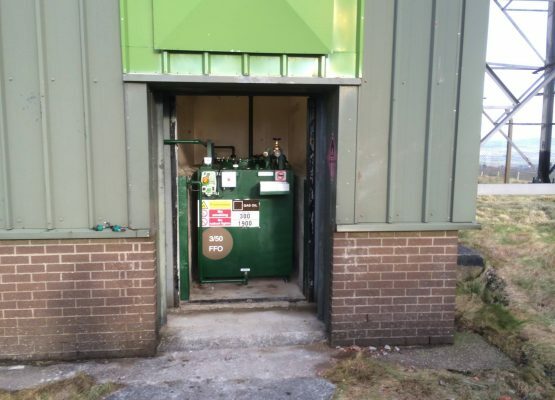 We can also arrange the emptying cleaning, Gas freeing and removal of your existing oil tank from site. We can also supply new sectional water tanks and offer a repair service for existing water tanks. Should you require any further information then please email us at enquiries@merklandtank.co.uk. Allow us to Inspect and Maintain your Oil Tanks in Scotland and the UK.